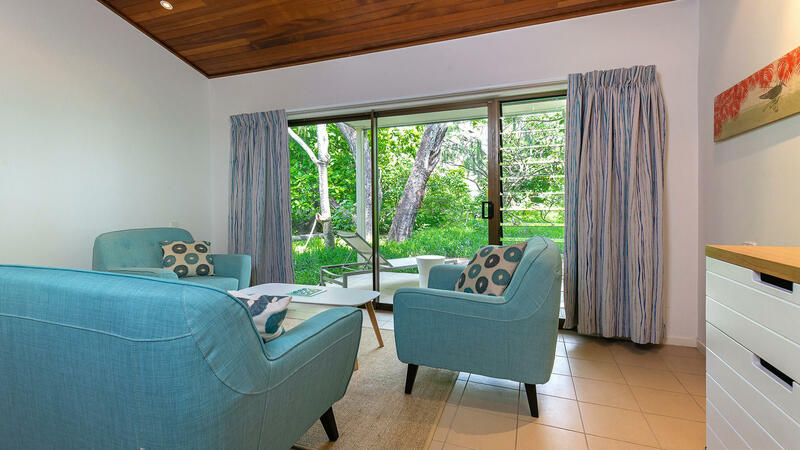 Located in a natural garden setting to ensure maximum privacy, air-conditioned Wistari Suites feature bright, spacious interiors and down lights. 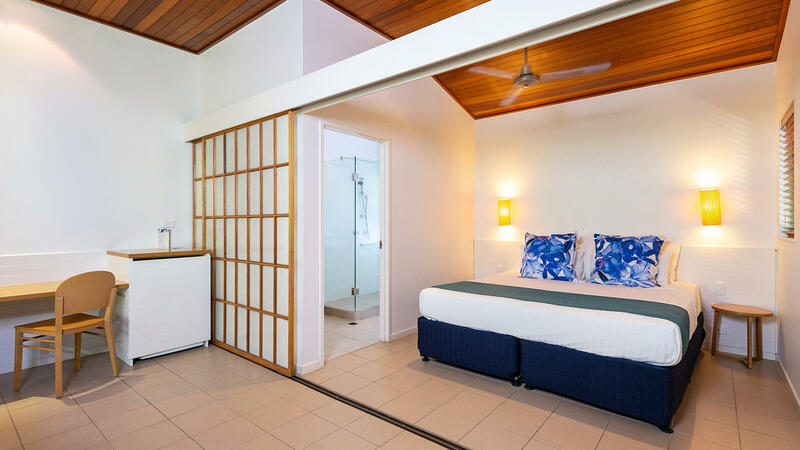 The Suite is available with one King bed or two twin beds with an en-suite bathroom featuring a stylish vanity and shower. 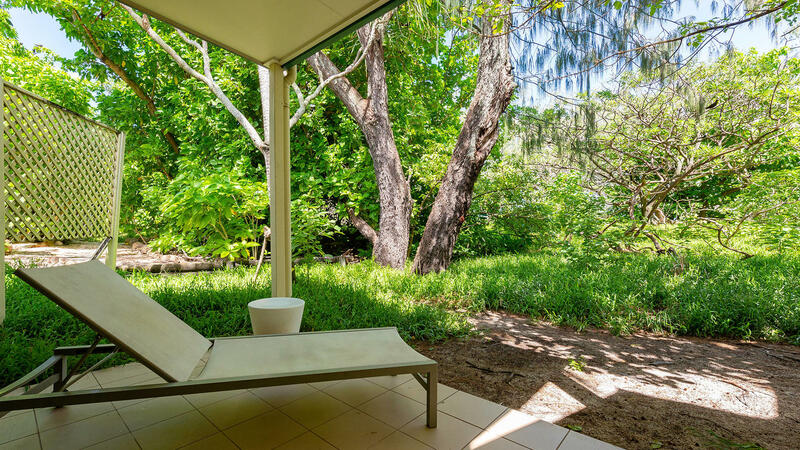 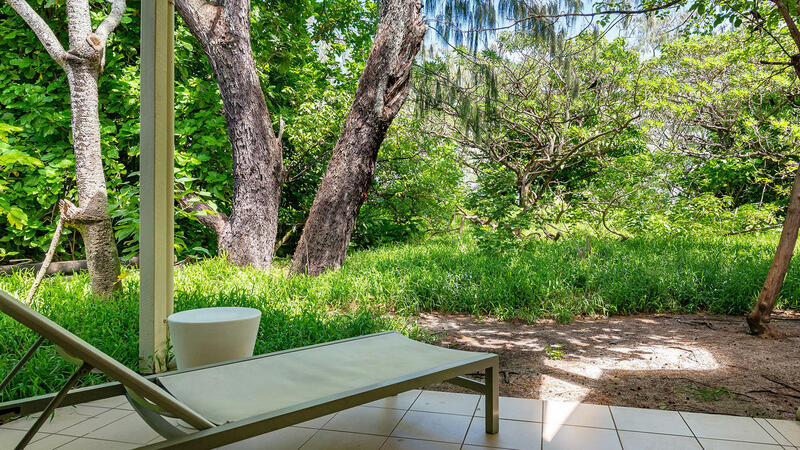 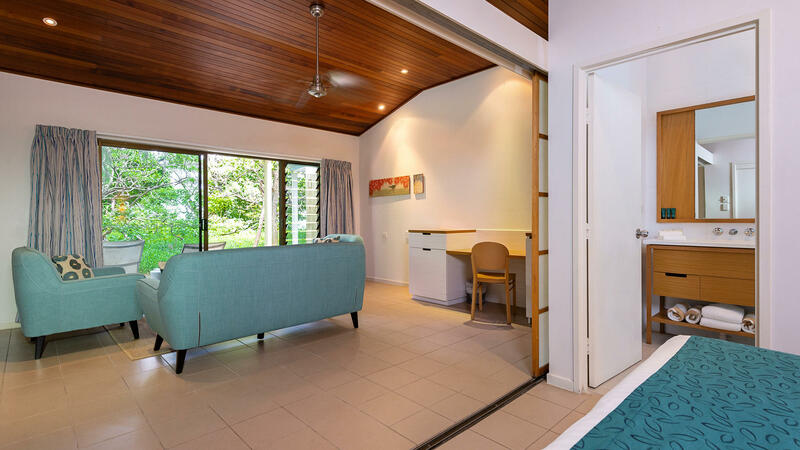 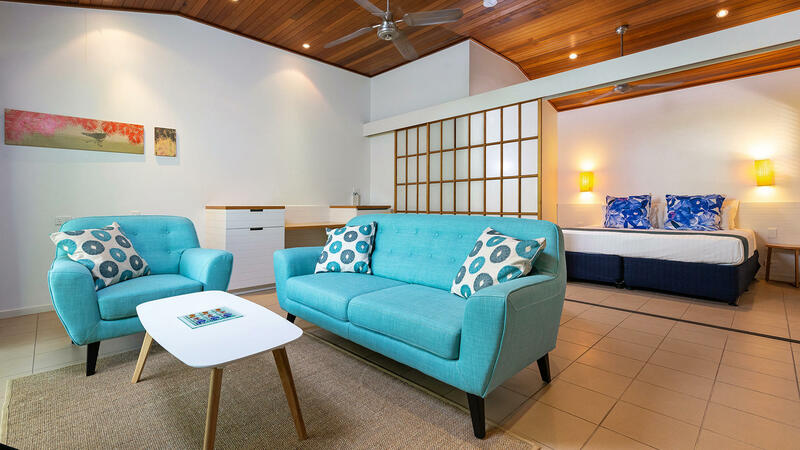 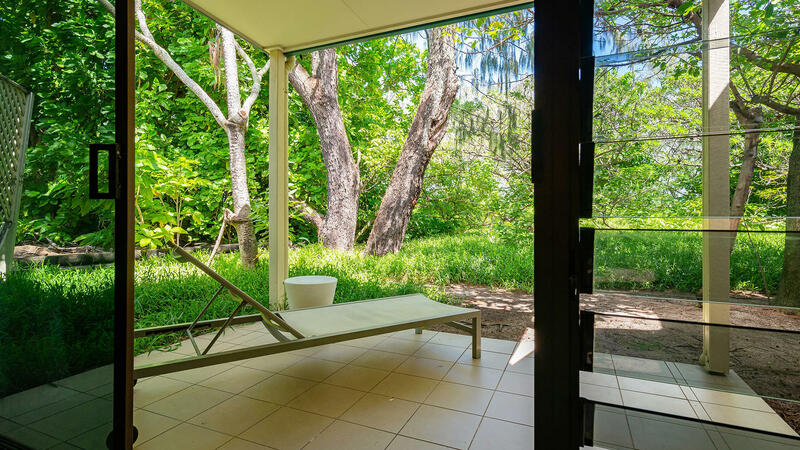  The private outdoor terrace is just a short stroll to all Heron Island Resort facilities, the reef, beaches and the jetty.